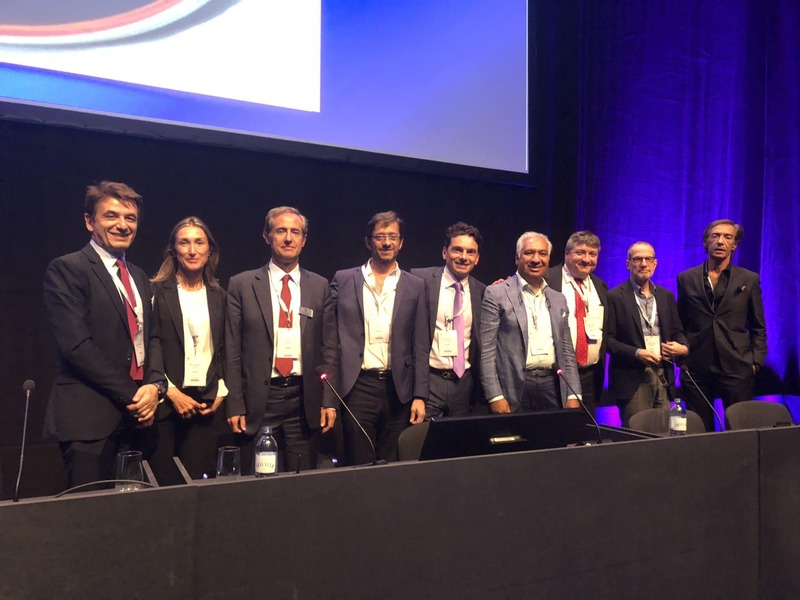 Dr. Rezaei was invited to speak at the 2018 EURETINA Meeting in Vienna, Austria, the largest retina meeting in the world. Dr. Rezaei was among the small group of retina specialists from the United States who were invited to speak at this prestigious meeting. 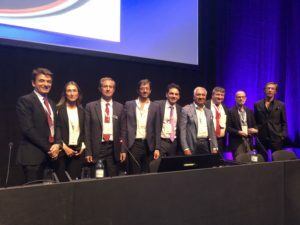 He moderated a session discussing some of the most advanced surgical techniques in vitreoretinal surgery with the leading retina surgeons from around the world.